We farm a lot of land and we are dedicated to looking after every single acre. Organic growing techniques, soil health and crop nutrition are at the heart of this commitment. We cultivate our fields using the minimum tillage system (our ploughs are parked for good). This natural crop management practice reduces soil erosion, encourages biodiversity and cuts energy consumption. Also, we introduce cover crops during the winter months. They help the soil to retain valuable nutrients, enhance the soil structure and prevent soil erosion. 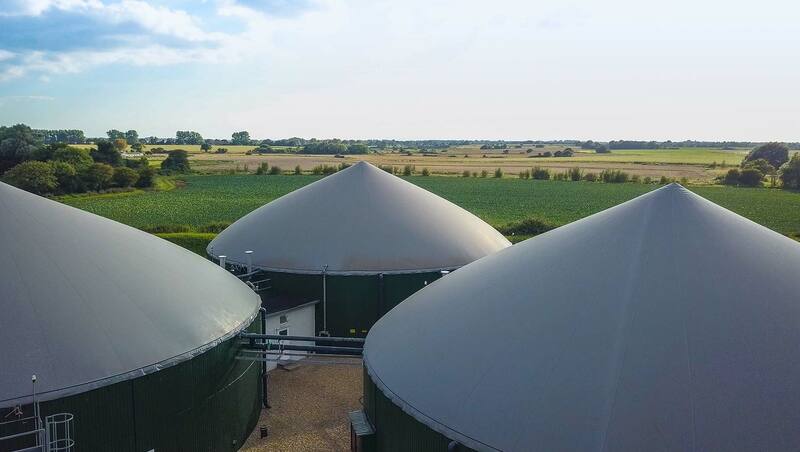 Our anaerobic digestion plant plays a key role in our work to advance our crop nutrition knowledge and practices. 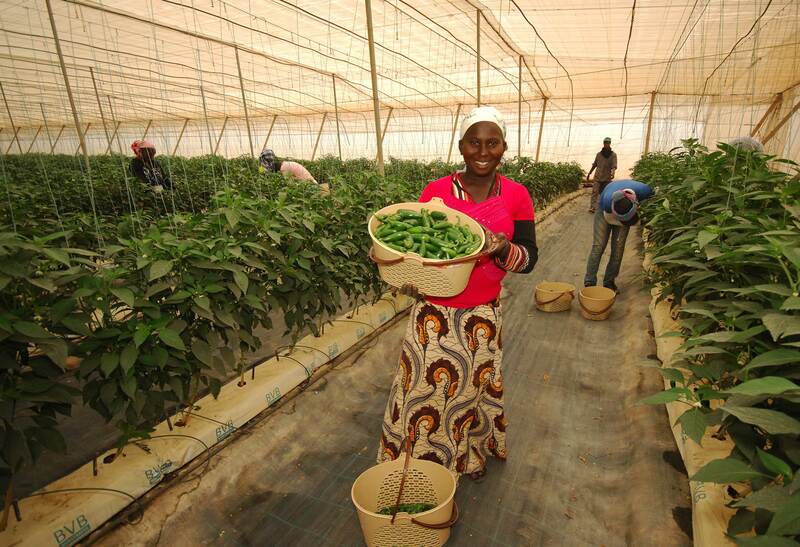 Among the benefits, the plant provides us with organic fertiliser. This production means we have cut the amount of conventional fertiliser we use by 60%. Our waste does not go to waste. 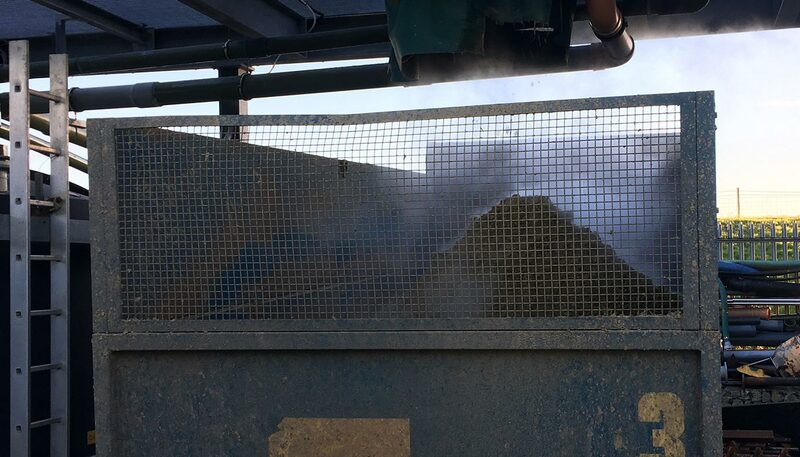 In fact, our waste powers our farms and offices. 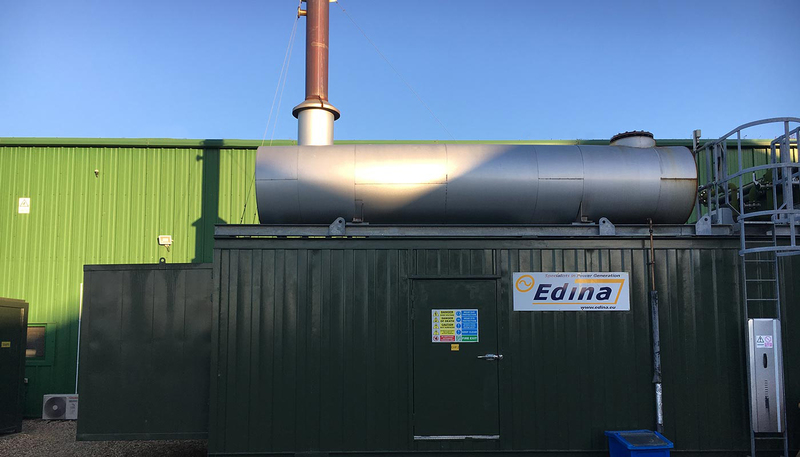 We turn every last bit of it into green energy using our anaerobic digesters. As a result, we have been a carbon-neutral business since 2010. We contribute to a number of schemes to relieve food poverty and reduce food waste. 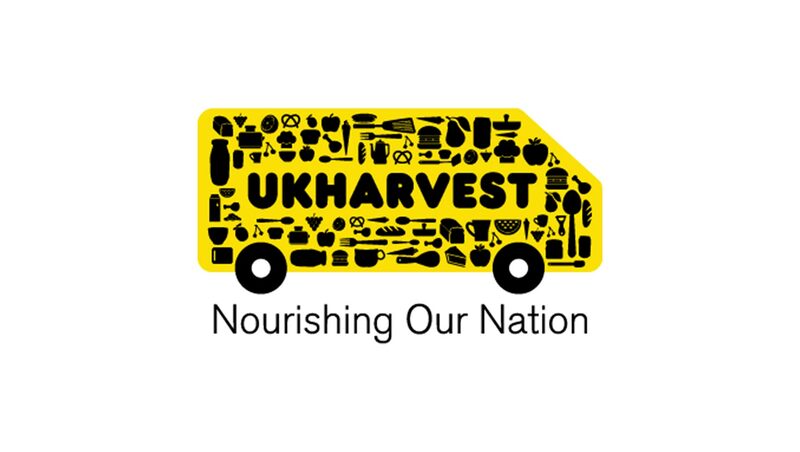 Our partner charities, which include FareShare Sussex and UKHarvest, collect surplus good-quality food, including 'wonky veg', and distribute it to those in need. 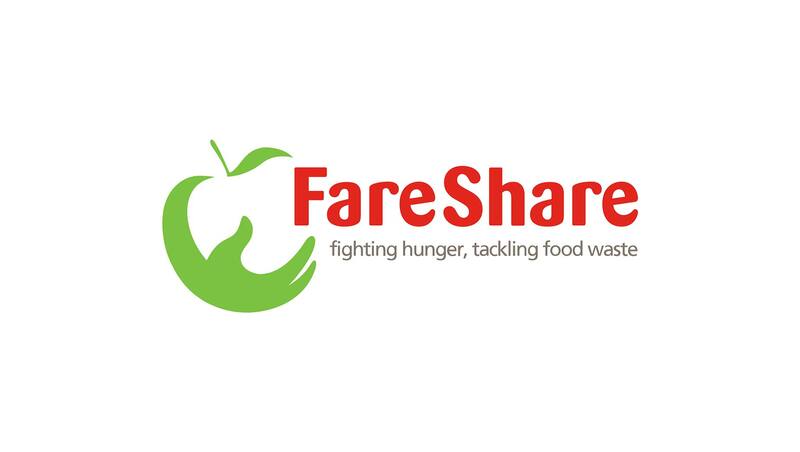 Through FareShare Sussex alone, we have donated over 34 tonnes of vegetables that would otherwise have gone to waste. 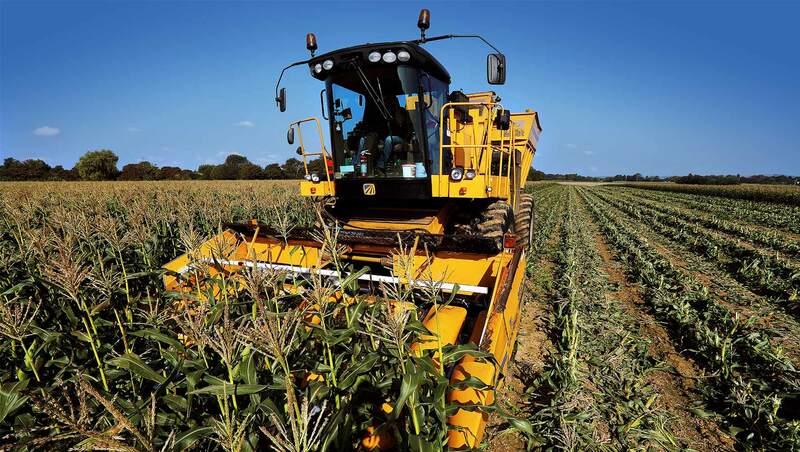 This is equal to more than 443,000 nutrient-rich servings of sweetcorn, courgettes, rhubarb and more. If we can provide those who are less fortunate than most with the opportunity to eat our vegetables, then donating our surplus produce is simply the right thing to do. We need a lot of energy to power our business and we produce it all ourselves. 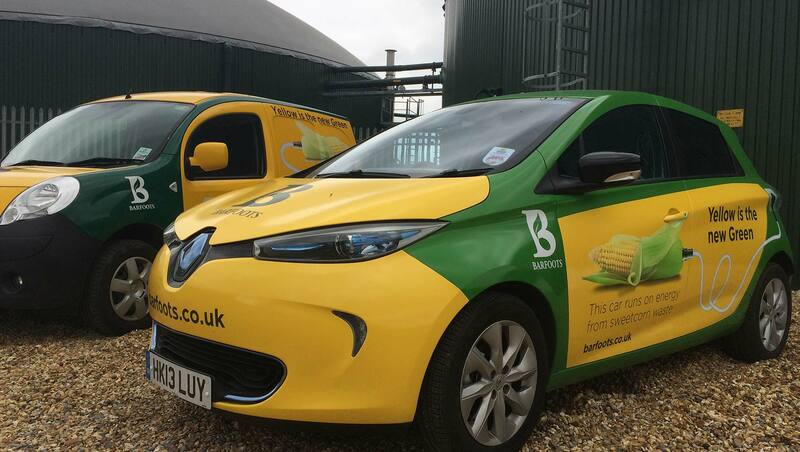 Everything we do is fuelled by green energy. 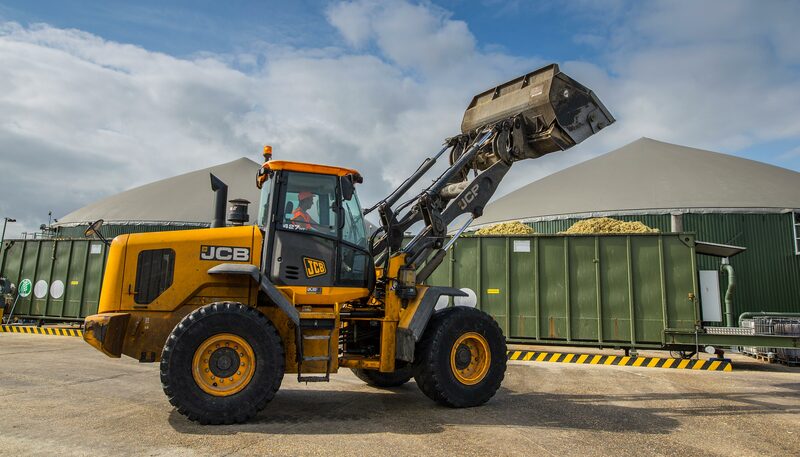 We are self-sufficient, thanks to our investment in sustainable waste management. 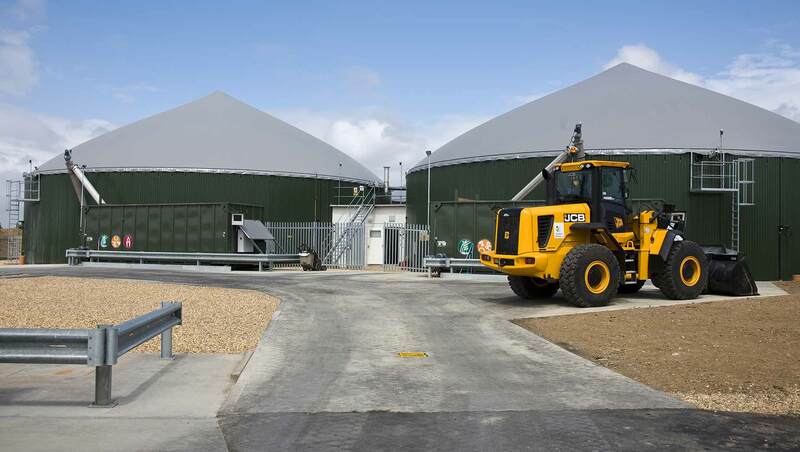 Anaerobic digestion is at the heart of this commitment. In fact, we produce much more energy than we need for our factories and fields. We are a net exporter, selling our surplus back to National Grid. 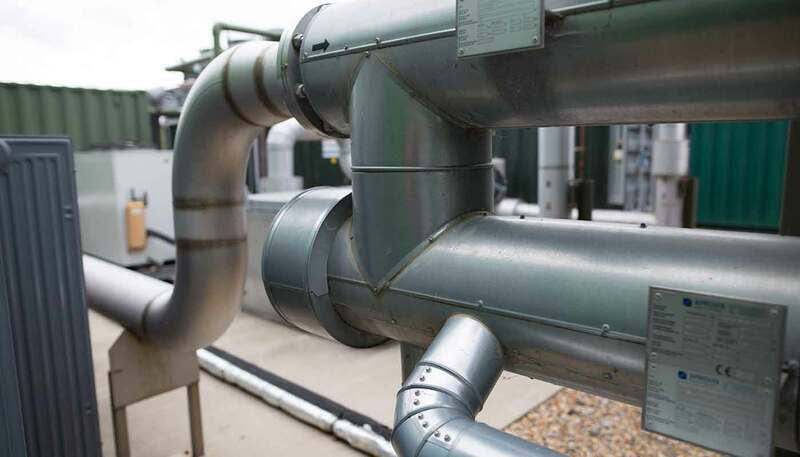 As our business has grown, so has our dedication to sustainable energy. We continue to explore ways to reduce our carbon footprint, investing in technology such as photovoltaic cells, LED lighting, and artificial fertiliser replacement. Water is a precious commodity that we have a duty to protect and use responsibly. It gives life to the crops that sustain our business and to the people and communities that are part of what we do. To this end, we are committed to sustainable water use and ensuring high standards of water management in the areas where we farm. Along with a number of high-profile partners, including Marks & Spencer, Coop, DanPer and SGS, we are involved in the development of a water stewardship standard for the Peruvian asparagus industry. 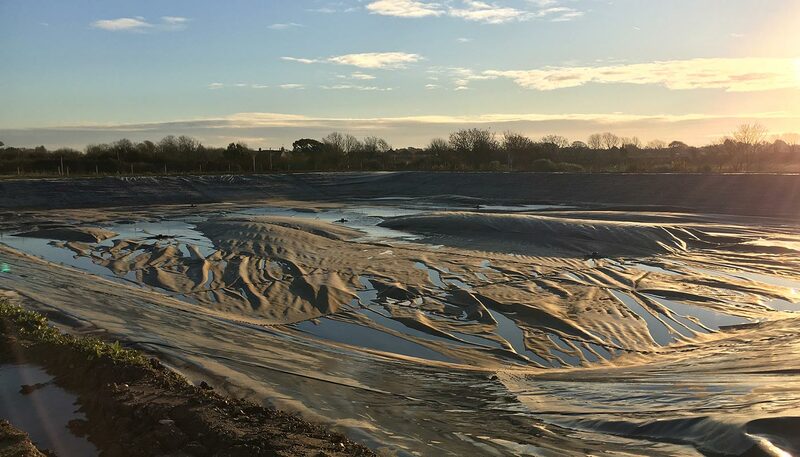 The aim of the initiative is to address shared water challenges and bring issues to the attention of national-level stakeholders, with the purpose of creating benefits for local communities, growers and retailers. What we do touches hundreds of thousands of lives. 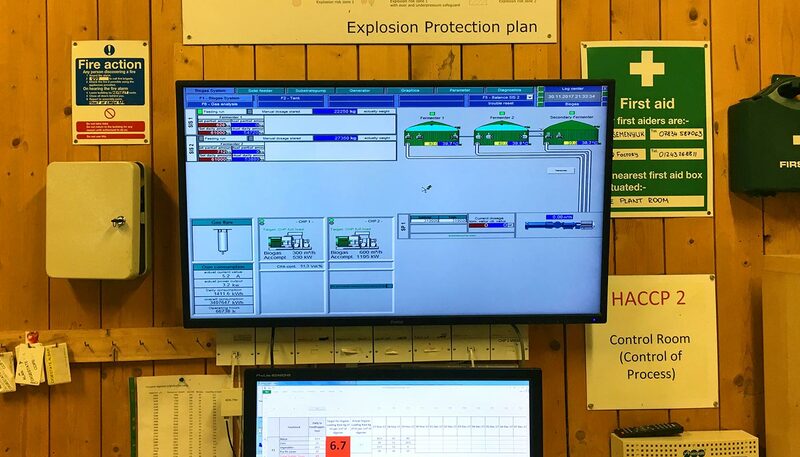 People are the lifeblood of Barfoots: from our staff members in the UK and the workers we employ around the world, to the diverse communities of which they are a part. 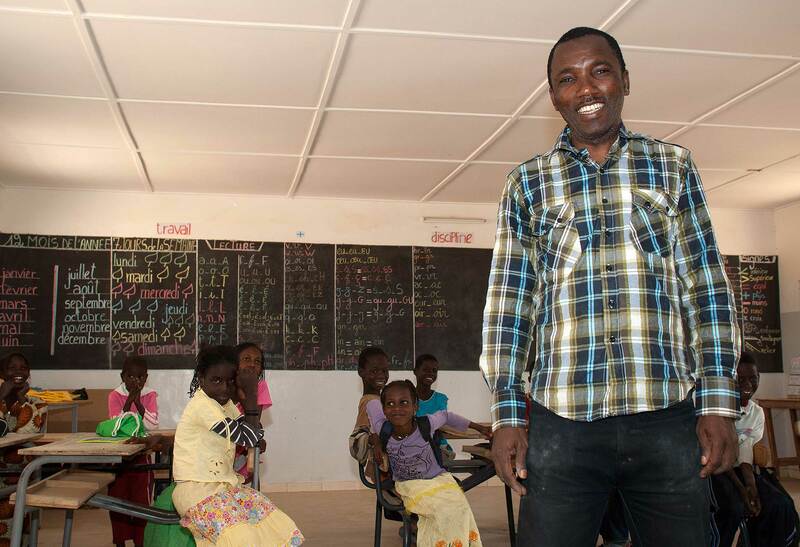 As part of our promise to care for our local workforce in Senegal, we are working to raise awareness of health issues and improve access to healthcare. Our community engagement programme has a wide focus. We employ doctors, provide medical facilities, build school classrooms, run health education courses, give first aid training, construct drinking water infrastructure and supply fresh bread. And we are not resting on our laurels. Our next target is to help establish local GP and dental surgery services for those communities. 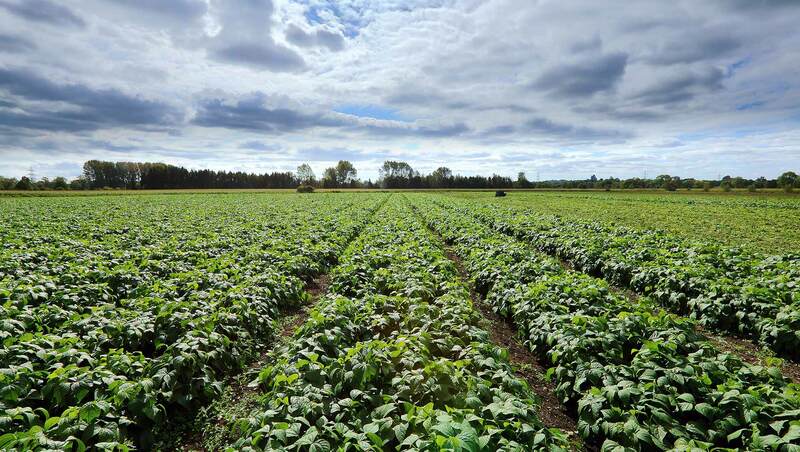 We farm land all over the world and it is important that we carefully monitor every single acre. To help us do this, we are using groundbreaking satellite technology. 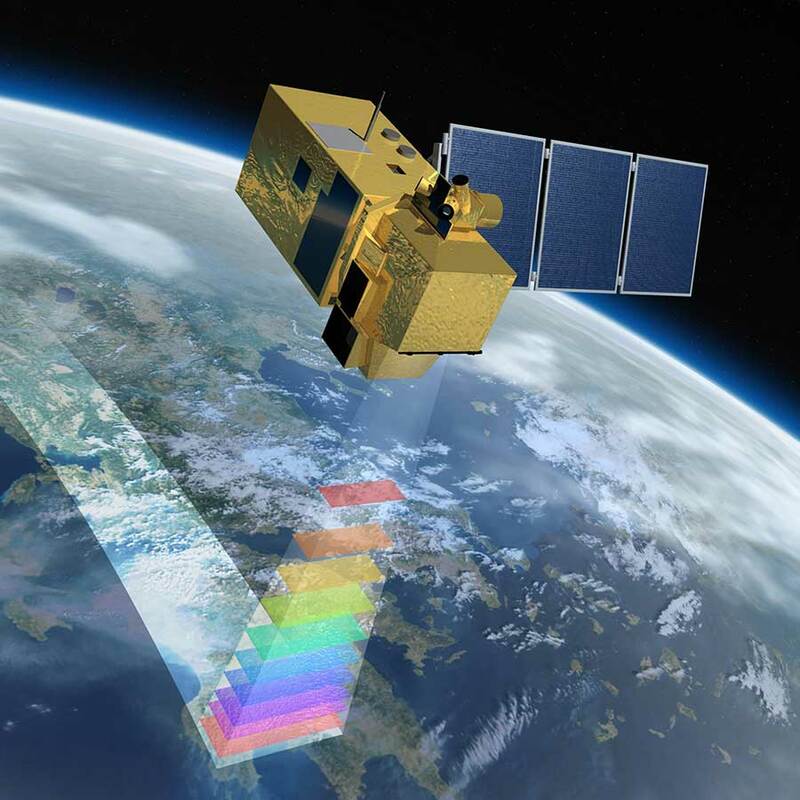 The new Sentinel-2 satellites are part the world’s most sophisticated satellite observation fleet, which is managed under the Copernicus programme. This initiative is funded and operated by the European Space Agency and the European Commission. Cameras on board the satellites map the earth in incredible detail and provide precise details of the areas in which we farm. They record highly detailed imagery of vegetation, soil and water cover, and inland waterways and coastal areas. The technology can identify whether farmlands are lush or dry and if crop yields are rich or poor, and see how farming is impacting habitats. This insight helps us better manage our resources and growth, and more responsibly and carefully handle the lands we farm. 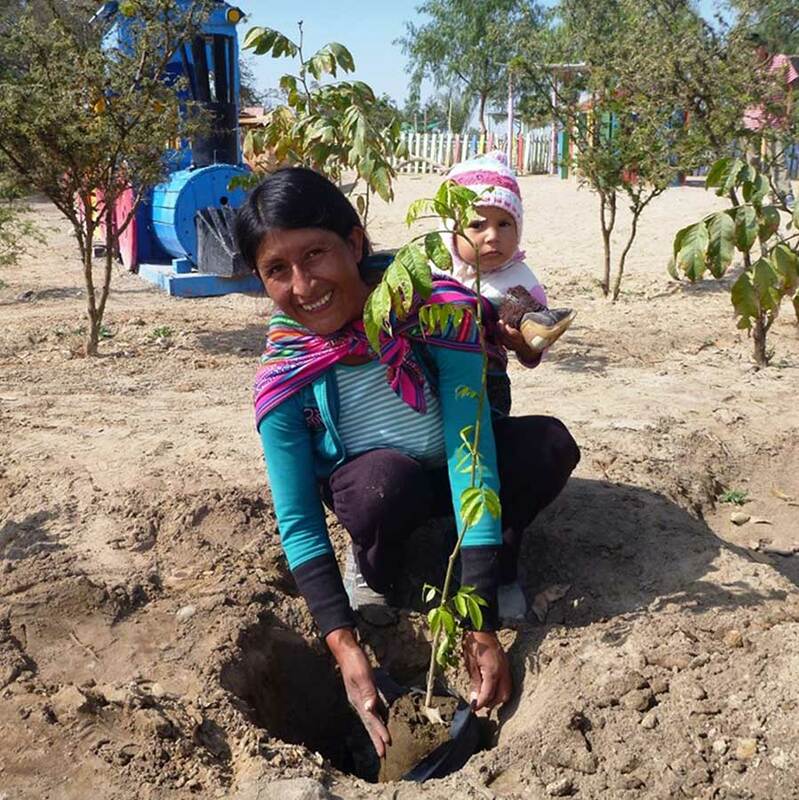 Our habitat regeneration project in Peru is part of our commitment to nurturing the land we farm and the local communities of which we are a part. The Atacama Desert stretches for 3,000km along the Pacific seaboard of Peru and Chile. Thanks to year-round sunshine, abundant groundwater, sea-cooled air and few pests, this area is known as the largest greenhouse in the world. The crops grown here, including avocadoes, blueberries and grapes, are consumed every day across the world. But this natural resource is under threat. 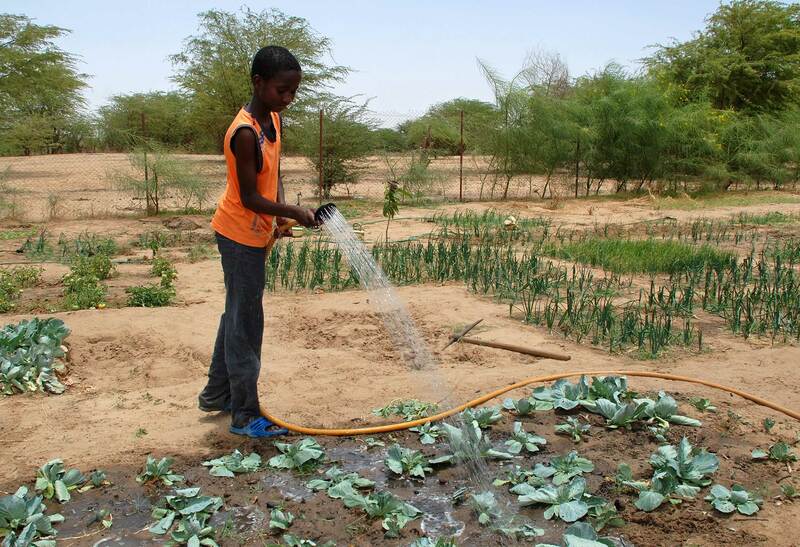 The desert crops rely on the existence of a finely balanced ecosystem, at the heart of which is native vegetation. 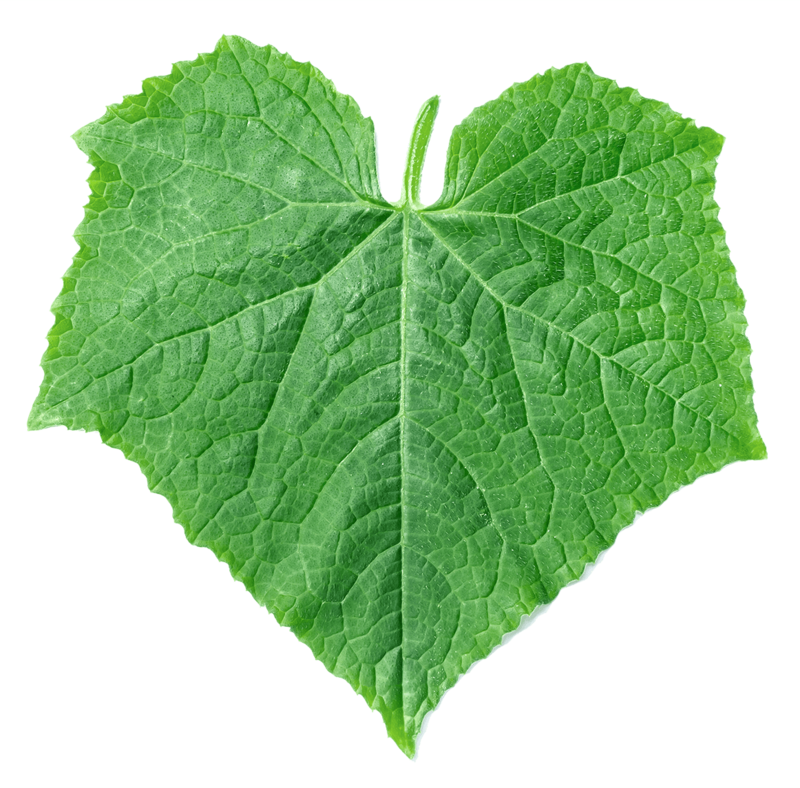 These plants are essential to the health of the land; without them, the land is highly vulnerable to the flooding that regularly recharges the area. A combination of population migration and intensive farming has caused the number of these plants to decline markedly, affecting the vital agro-biodiversity that they provide. The restoration and conservation of these plants and the wider ecosystem they are part of is the principal goal of this project. Barfoots, along with a number of partners, including the world-famous Kew Gardens, are investing in agricultural regeneration and conservation in the Ica region. Our aim is to develop an ecosystem model that safeguards the land and serves the high-volume agriculture production that feeds the needs of local communities and global consumers. The bond between nature and local communities in the Ica region is deep. To regenerate the local ecosystem, the growth of both must be nurtured. The role of traditional huerta fruits is an example of this relationship. Huerta fruit trees are one of the plants under threat. The fruits have been a vital source of food for local communities for thousands of years and the trees from which they are borne play a vital role in sustaining soil fertility and providing the conditions for the world’s largest greenhouse. Local communities have an important role to play in protecting and replenishing the numbers of these endangered trees. To achieve this goal of safeguarding both local agriculture and culture, we are employing a method of regeneration called “conservation through use”; we are providing education in local schools and communities about the fruits and trees, and the industry they provide. Local fauna and flora also have an important role to play in regeneration and conservation, and are also part of our “conservation through use” plan. By carefully managing populations of native insects, bees, birds and animals, and working with traditional soil fertility methods, we are helping to breathe new life into the land and communities in the Ica region. A focal point for this work is the Native Plant Research and Conservation Centre in Peru, which has been founded as part of the project. With the land’s ability to self-regenerate significantly diminished, it is necessary to reseed the land in order to replenish the number of native plants on a large scale. To achieve this goal, we are re-establishing vital water corridors in Peru that not only act as crucial waterways but also as essential gene-flow highways, which help to propagate native plants. 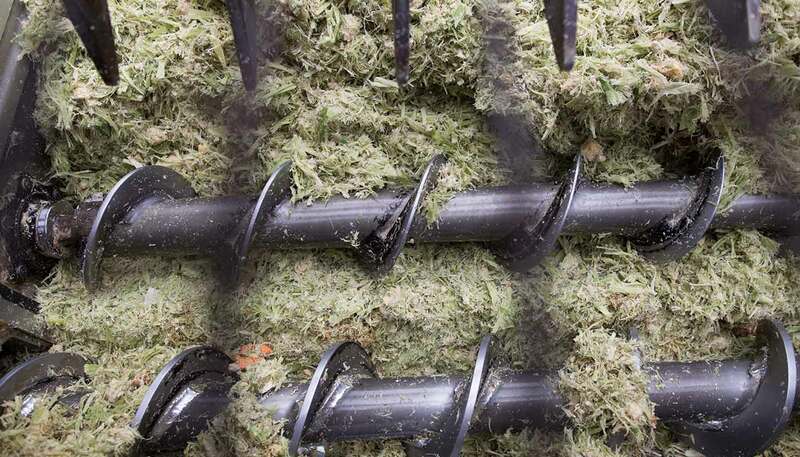 Research into plantation and irrigation techniques is part and parcel of this work. The new Centre is the hub for all this activity. The project was launched in 2014 and we are delighted with the progress that has been made. Naturally, for this project to be truly successful, our work has to be replicable – our methods have to be transplantable and adaptable – and to help achieve this goal, knowledge-sharing is critical. Seeds are sown not only in the ground but also in minds. This is why we are producing a series of research publications, we have compiled a guide to plants native to the coastal areas of Peru and Chile (that is being used in the local curriculum), a Huarango festival has been established to celebrate the role of native plants in local culture, and a local project website is maintained that is making the knowledge we are amassing freely available. This is our commitment to nurturing the land we farm and the communities we are part of in action.